Isn't that first one technically abandonded property? If it is, I strongly suggest several of us go up there and...uh..."liberate" it. I doubt the owner would miss it. 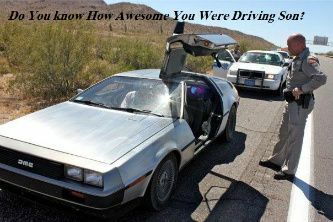 You know you're a DeLorean owner when "Run DMC" is not an 80's band, but a daily prayer. Liberate it and I will get her repaired.. So long as the frame is still good.. This one is in Orlando. Its been sitting in that spot for years and will probably be there for many more. 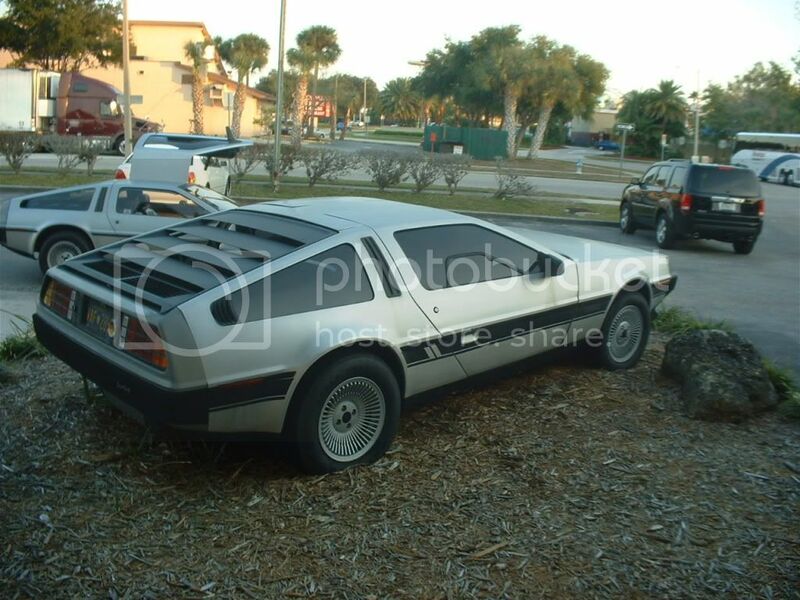 What a waste of what appears from the picture to be a very good DeLorean.. I already have something against some bloke that I don't know and never will..
You and me both! Cosmetically the car is in pretty good shape. No dents or scratches in the stainless. The interior looks all there with the exception of a cracked binnacle. My guess is the dark window tint saved the interior from being baked. 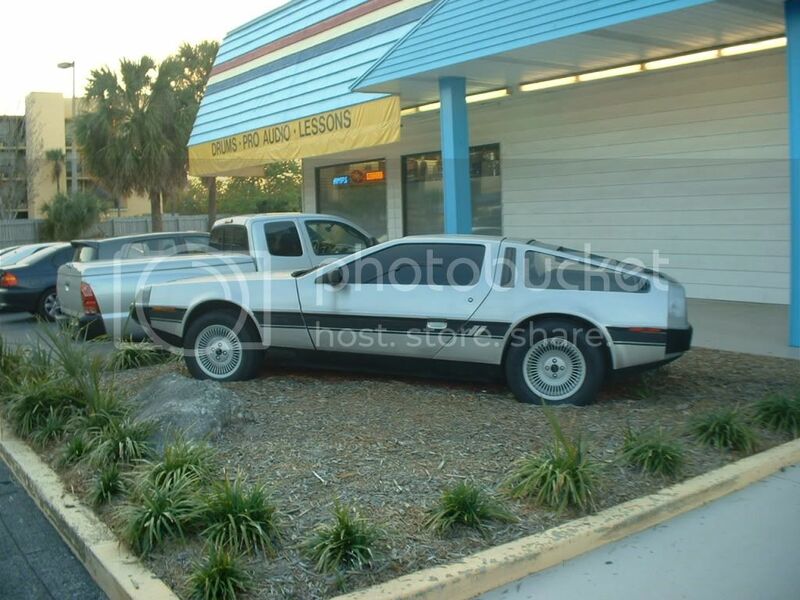 i remember that vehicle from the old forum. 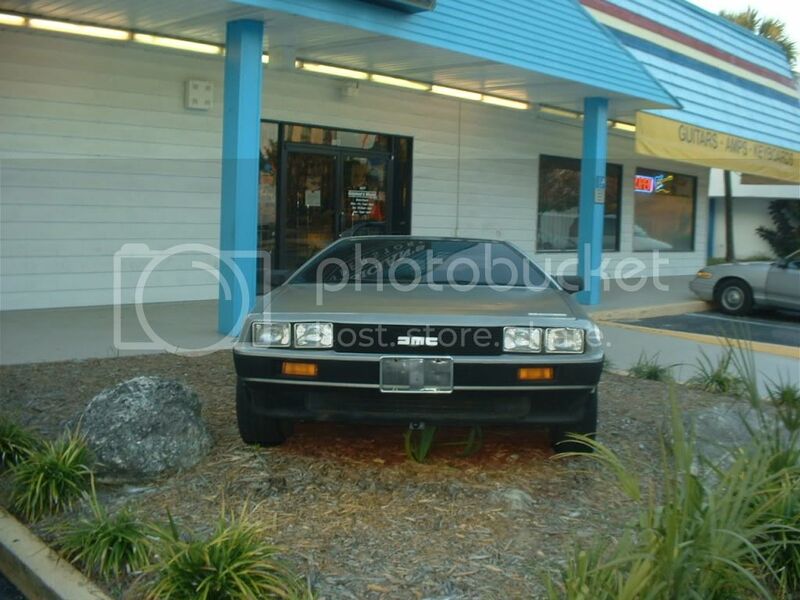 a DeLorean lawn ornament, what a waste.